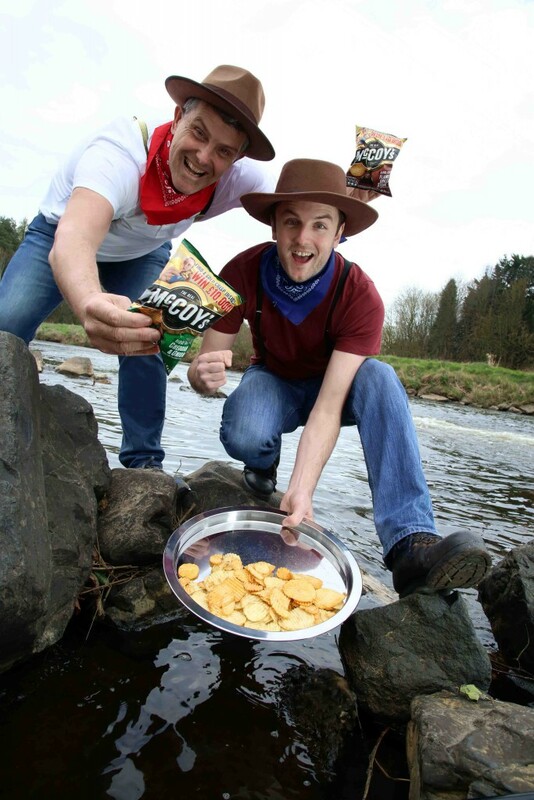 NORTHERN Ireland crisp lovers are running out of time to win £10,000 in the nationwide McCoy’s Crisps ‘Dig for Gold’ campaign. 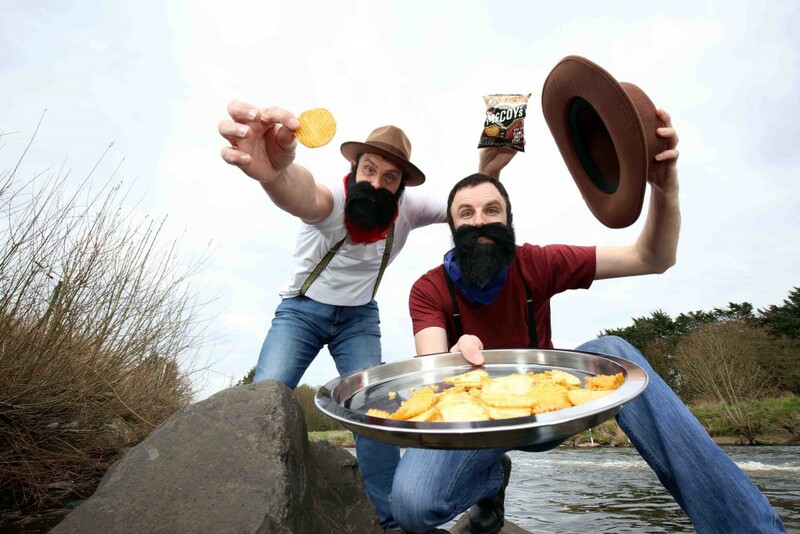 There is set to be a ‘gold rush’ across the province as a staggering £10,000 could be found by someone in Northern Ireland from now until the end of June if they find one of three golden crisps in random bags of McCoy’s. For a chance to become £10k richer people can ‘dig for gold’ in packets of Flame Grilled Steak, Salt & Vinegar, Cheddar and Onion, Mexican Chilli, Sizzling King Prawn and Thai Sweet Chicken. Packets must have the ‘Dig for Gold’ branding on the front. 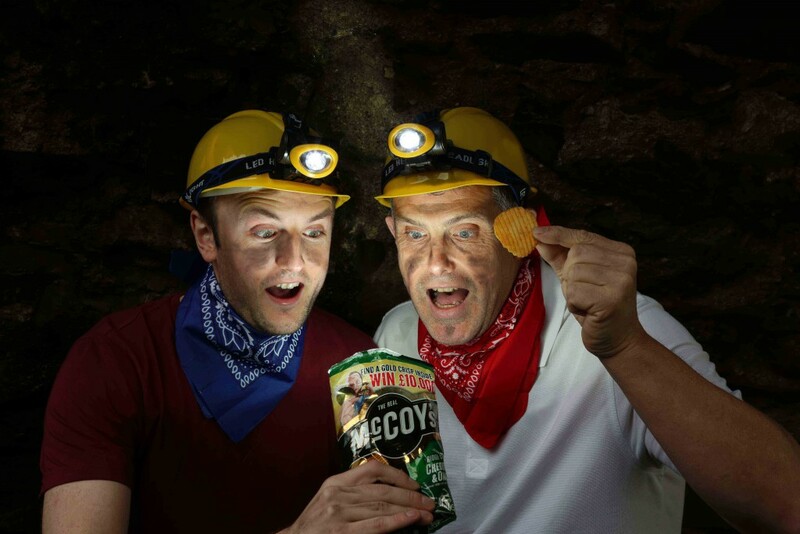 “We are urging Northern Ireland crisp lovers to get digging for gold and grab a tasty £10,000 in delicious packs of McCoy’s before it is too late,” said Ricky Watts, Business Account Manager (NI) for McCoy’s manufacturer KP Snacks. “How great would it feel to open your favourite flavour of crisps and see a shiny golden crisp staring back at you while you munch away? “This campaign will end soon, and we want the Northern Ireland public to have the chance to win one of these big prizes, so get digging! “To celebrate ‘Dig for Gold’ we are giving our loyal McCoy’s lovers an extra opportunity to win the jackpot at Victoria Square, Belfast, on April 12. 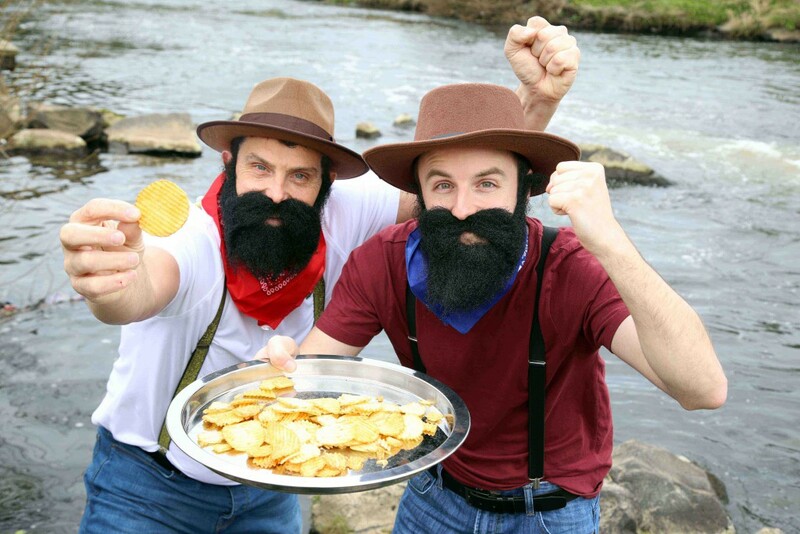 There, gold miners will find a treasure chest full of ‘Dig for Gold’ branded packets of crisps along with some smaller cash prizes! 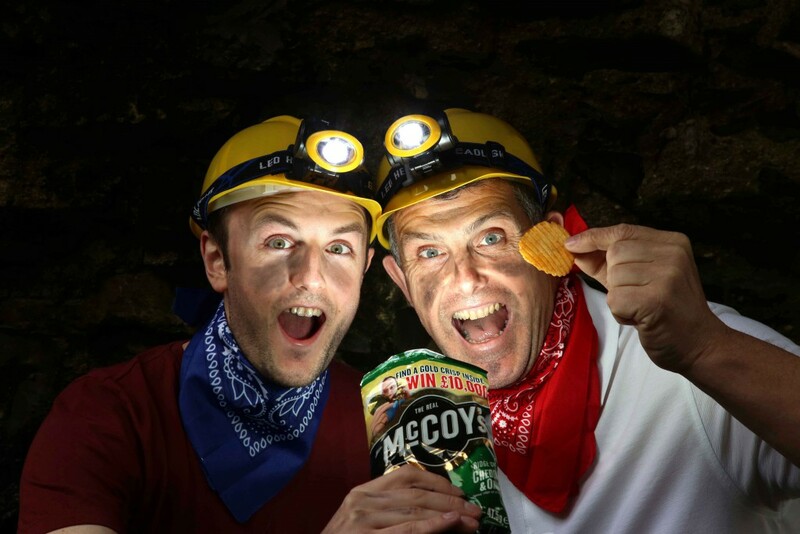 Each visitor will be given one chance to dig for a prize and everyone will walk away with a delicious bag of McCoy’s crisps to enjoy on the day,” he added. 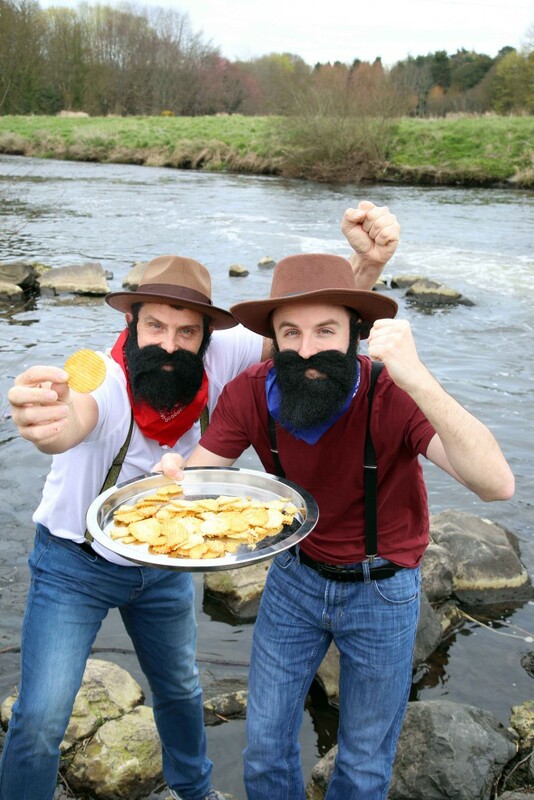 ‘Dig for Gold’ is the biggest promotion that Northern Ireland’s best-selling ridged crisp has ever run. Across the UK, McCoy’s Crisps is the fastest growing top 10 brand in crisps and snacks. Crisp lovers also have a chance to win some other tasty prizes on the McCoy’s NI Facebook page (www.facebook.com/mccoysni). MEDIA ENQUIRIES: For further information, please contact Ciara Kinkead or Bronagh Cobain of Duffy Rafferty Communications on 028 9073 0880.